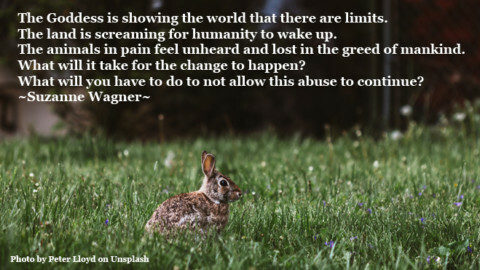 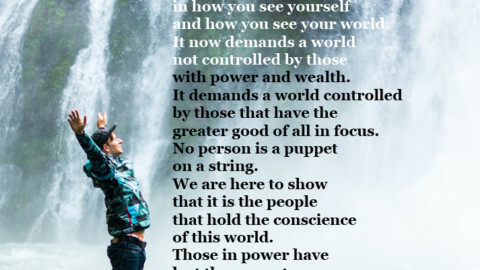 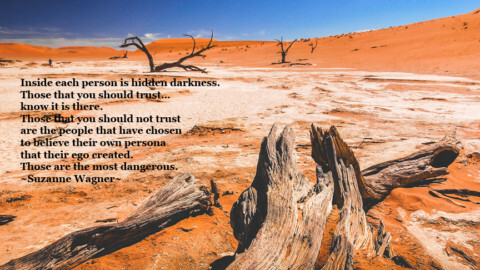 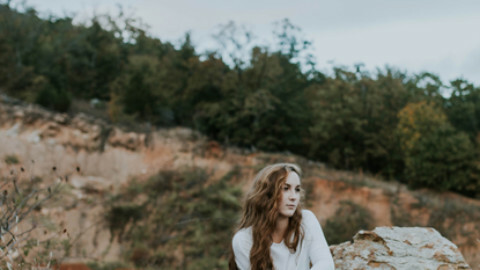 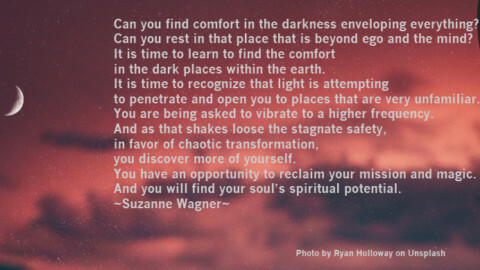 Suzanne Wagner – Are you operating from ego? 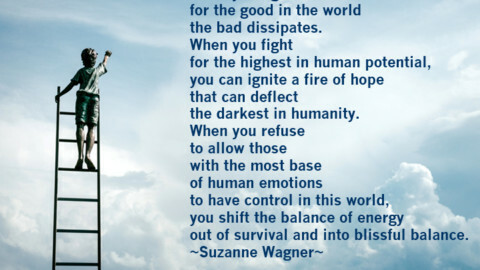 Suzanne Wagner Quote – I have a wild side. 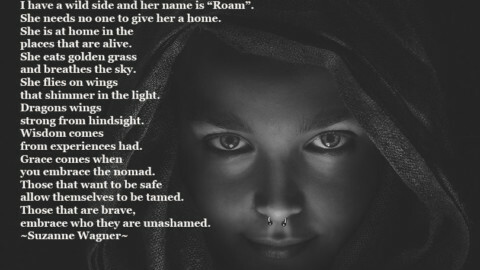 Her name is “Roam”.